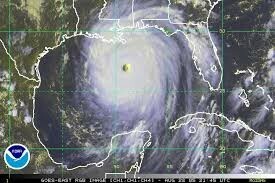 it happened on august 23 to the 31 2005 up the gulf of mexico. it flooded the mississippi river. it affected the southeast of the US. they used levees but they failed. it took 8 days for the water to recede. 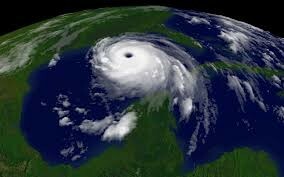 three facts, fatalities 1833, winds of 174 mph, category 5 hurricane.